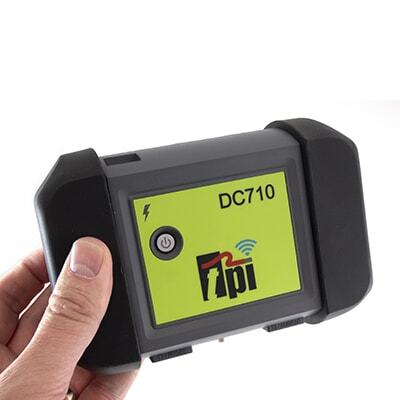 DC710 Flue Gas Analyser. When Combined with Smartphone & App: Easy, Affordable & Remote Operation! Use for BS7967 remotely via Bluetooth using your Apple or Android Smartphone or tablet. The free TPI View app provides on-site reports which can be stored in Job Management and/or emailed without the need for paper or printers. Includes DC710 Unit and USB Charger. 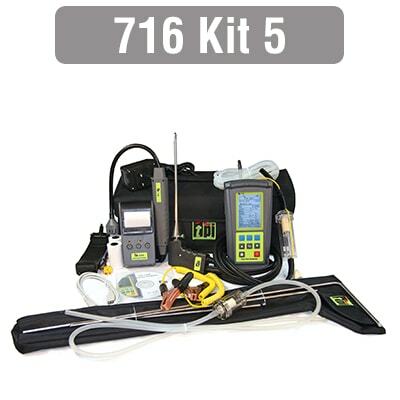 See DC710C1 Kit for more features!